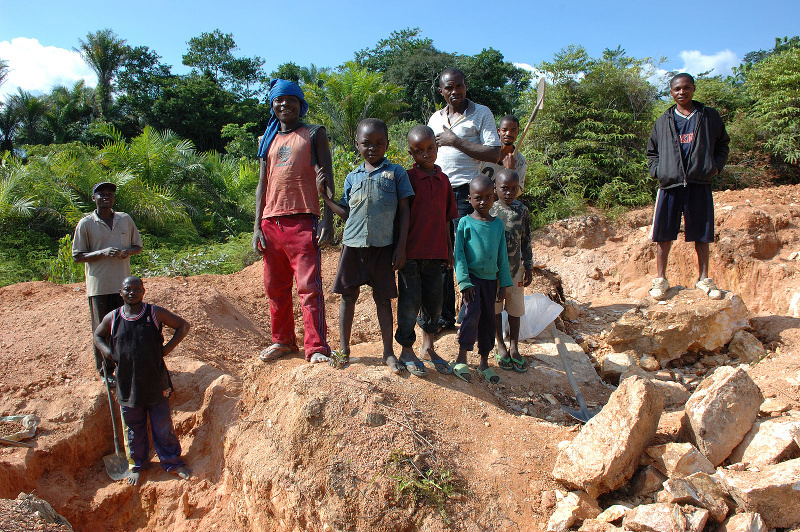 Child Cobalt Miners in Kailo, Congo – Author Julien Harneis, source Wikimedia. Amnesty International has released a shocking report, about conditions in the Democratic Republic of Congo, and the child labourers who mine much of the world’s Cobalt. Cobalt is an essential component of modern high capacity batteries, such as the batteries which power laptops, cell phones and electric cars. Just discovered your website. It looks like it has some valuable points of view. I’ll read from it now and then. Thanks for your kind comment. When I was researching cosmology for my first book I ran across your work, and was very impressed. While I didn’t form a new theory of my own, I did recognize and point out the Red Shift as velocity trap, of which Hubble tried to convince others. Some of that work is included as blogs on my website realscienceblog.com. You might be interested in that book entitled Perverted Truth Exposed, how progressive philosophy has corrupted science, by T. Kay Kiser on Amazon, WND.com, etc. online. The new book that I am researching reveals how international organizations have systematically kept Africa and other poor countries from progressing and kept them in their disease ridden squalor for population control and “for the good of the planet.” Watch this blog for excerpts from this book, which I hope to publish next spring or summer.